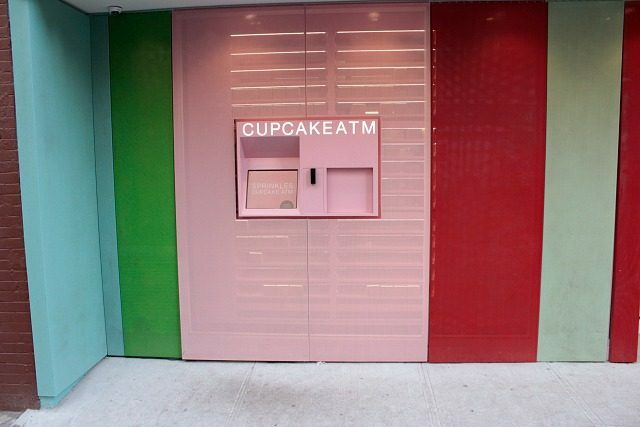 Sprinkles has this thing called a Cupcake ATM. Yes, that’s right. An ATM. For cupcakes. For the longest time they only had one in California (where they originated), and if you know about me and my penchant for sweets, you can imagine my jealousy as I saw people posting about their adventures at the Cupcake ATM on Instagram. So then you can also imagine my utter delight when I found out that Sprinkles had finally opened one here in New York City! And just a short little jaunt from my apartment, no less. Unbelievable luck. That’s something I love about this city: you never know what wonderful establishment will pop up right around the corner – and all the better if it’s one that’s offering up cupcakes in the most charming way possible. Of course I had to hightail it over there as soon as I could! 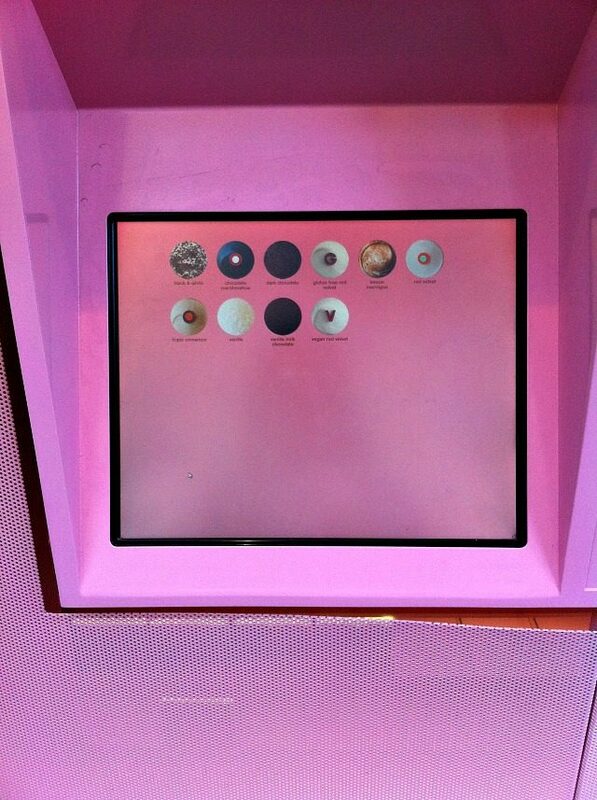 Here’s the touch screen where you choose your flavor and swipe your credit card! Not pictured: me almost missing out on grabbing my cupcake/almost getting my hand chopped off because I was trying to take a picture of my cupcake in the little window that opens to deliver it. Smooth move. And what’s that next door? 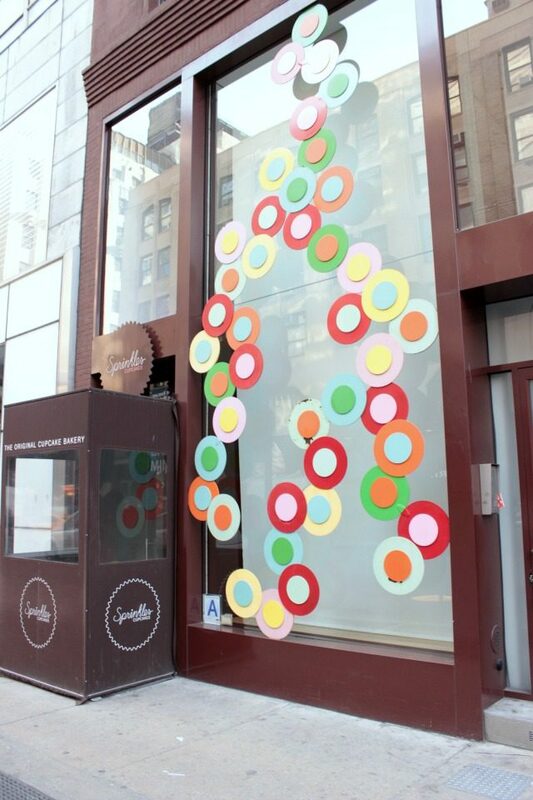 Sprinkles cookies and ice cream coming soon! Not just cupcakes anymore, folks. 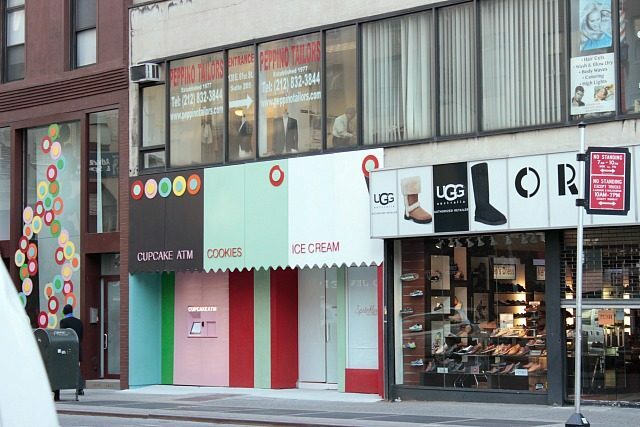 The Sprinkles Cupcake ATM is on Lexington Avenue between 60th and 61st. As with anything in this city, if you want to avoid waiting on line I recommend going earlier in the day or especially on a weekday, when you will have the ATM all to yourself (I passed by on a weekend and there was a line down the street, and also a television camera). 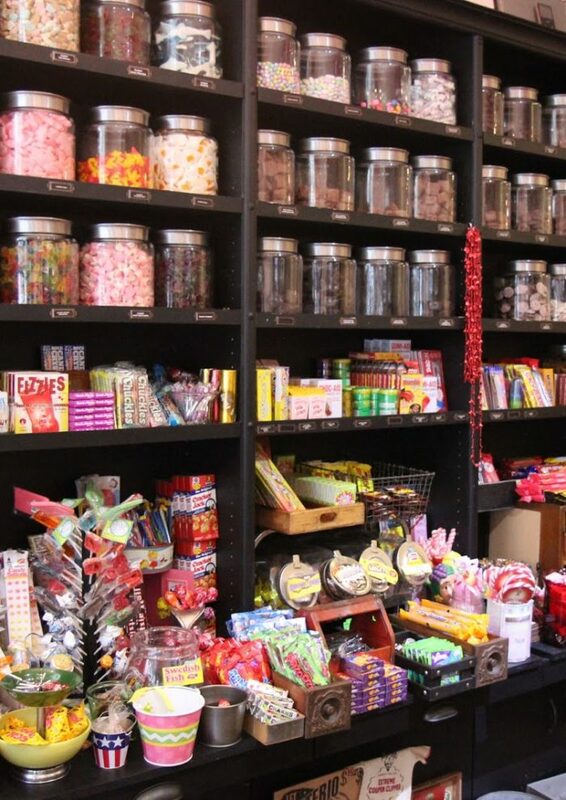 The ATM is open 24/7 and is stocked at regular intervals until 2AM, then restocked at 9AM. My recommendation at Sprinkles: the Triple Cinnamon. So good! This is so cool! 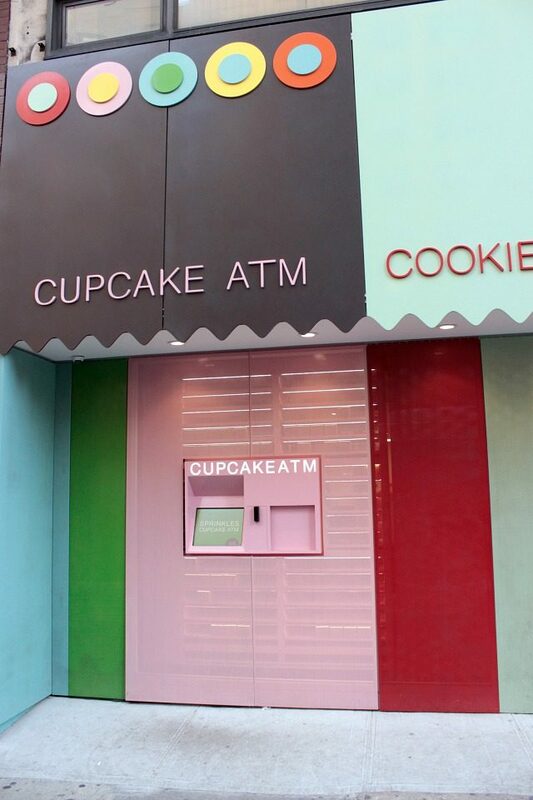 I've never heard of a cupcake ATM. That would so be me trying to get a pic of the cupcake coming out too. Ooh a cupcake birthday cake? Love that! I'm a sucker for cupcakes! 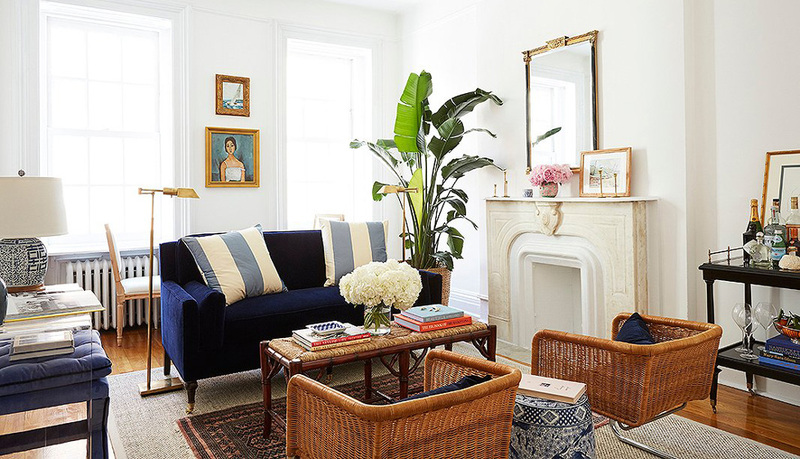 I will absolutely have to try this on my next trip to NYC! Yes, their cupcakes are sooo good! Ahhhh! 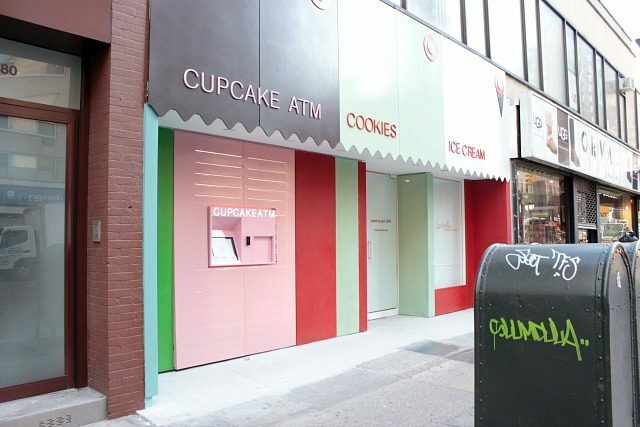 Sprinkles isn't my favorite NYC cupcakery, but I've been dying to try out the ATM. So cute! 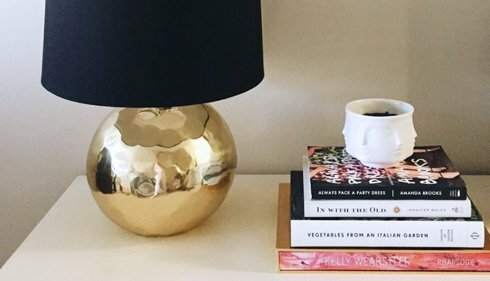 The Madagascar Vanilla looks AMAZE. Yay! 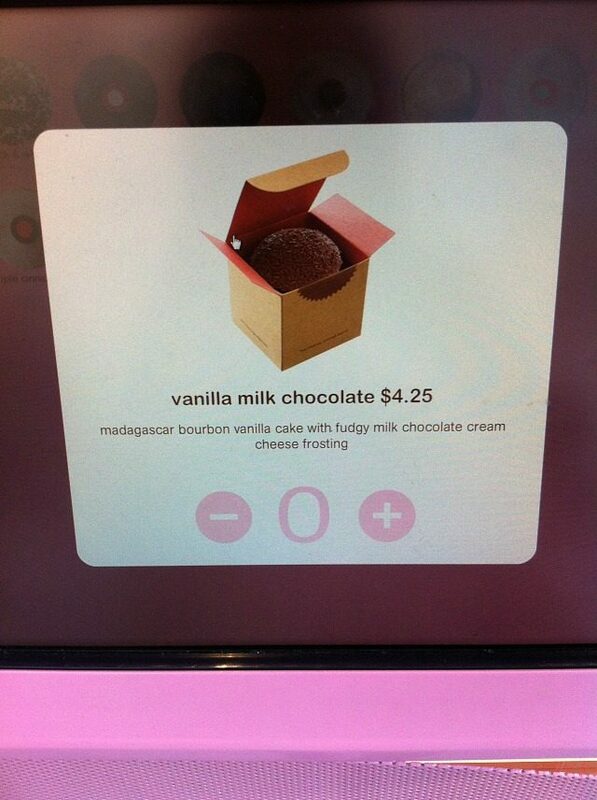 Welcome to the awesomeness that is the cupcake ATM lol! I just love Sprinkles. 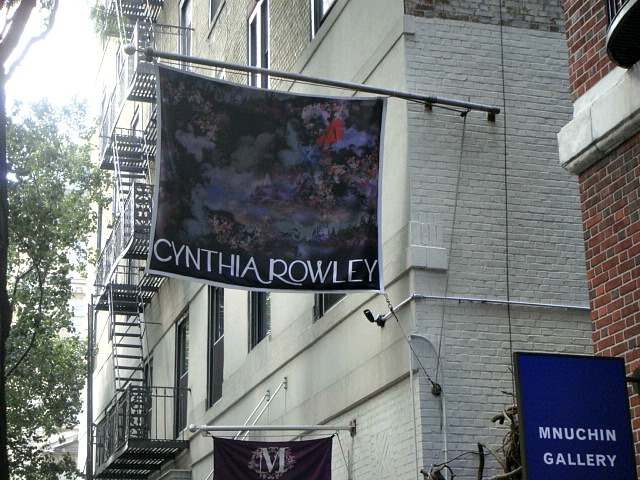 And their branding is just so eye-catching. 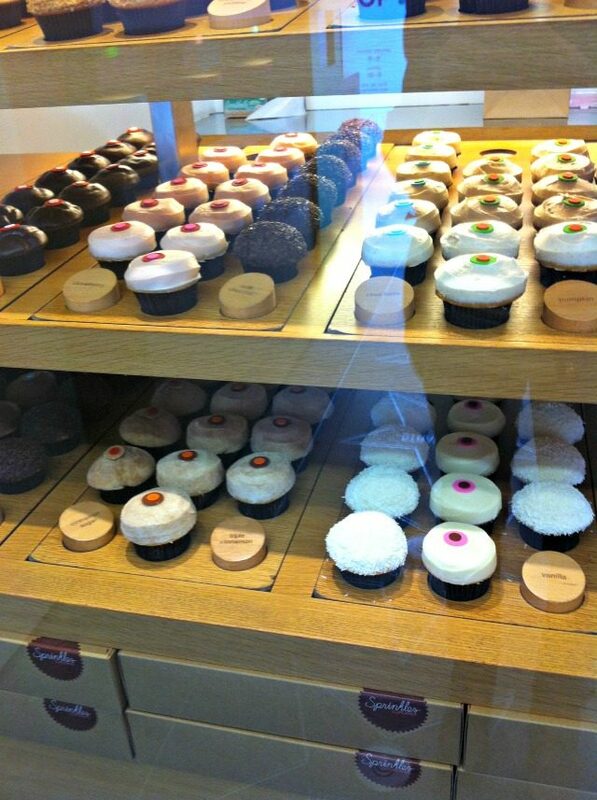 Whenever I get a cupcake from Sprinkles it just makes me feel special somehow…and now I want a cupcake!